The science behind personalized music recommendations! 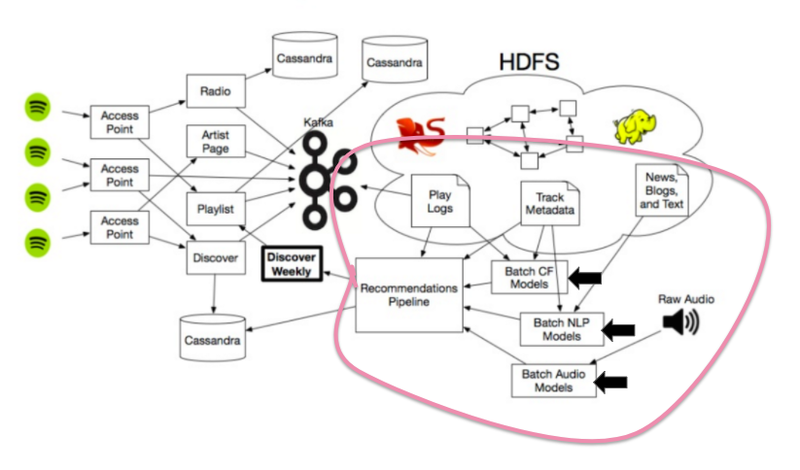 Spotify actually doesn’t use a single revolutionary recommendation model—instead, they mix together some of the best strategies used by other services to create its own uniquely powerful Discovery engine. Collaborative Filtering models (i.e. the ones that Last.fm originally used), which work by analyzing your behavior and others’ behavior. Natural Language Processing (NLP) models, which work by analyzing text. Audio models, which work by analyzing the raw audio tracks themselves. Is Spotify available in India? ?